Today, employees have the ability to access corporate services wherever, whenever, and on any device. Catapult can help power your users’ diverse technology needs while preserving compliance and data protection. Empower employees by streamlining all devices and applications to make mobility effortless, simple, and secure in our mobile-first, cloud-first world. We simplify identity management in our mobile-first, cloud-first world. Create a single set of credentials for employees, making it easy for IT to apply identity-based security measures for mobile device management. 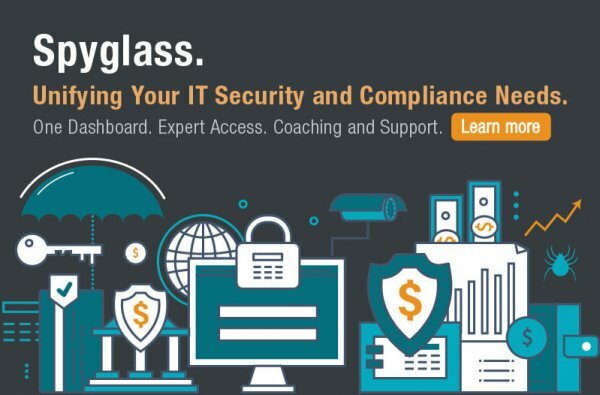 Empower employees by providing them with secure and seamless access to all of their favorite apps and devices, while adding layers of added protection and security. Save money and stay secure. EM+S provides a comprehensive, simple solution integrating the technology you already own. Monitor activity of all entities. Using Microsoft Advanced Threat Analytics, learn behavior and detect suspicious activity, known attacks, and issues.